I don’t know about y’all, but I’m always that girl who orders a drink and requests extra limes when at dinner or out with my friends. Like, multiple limes. Sometimes three or four. It’s a little absurd, but I just love the refreshing touch it adds to whatever cocktail I’m drinking! 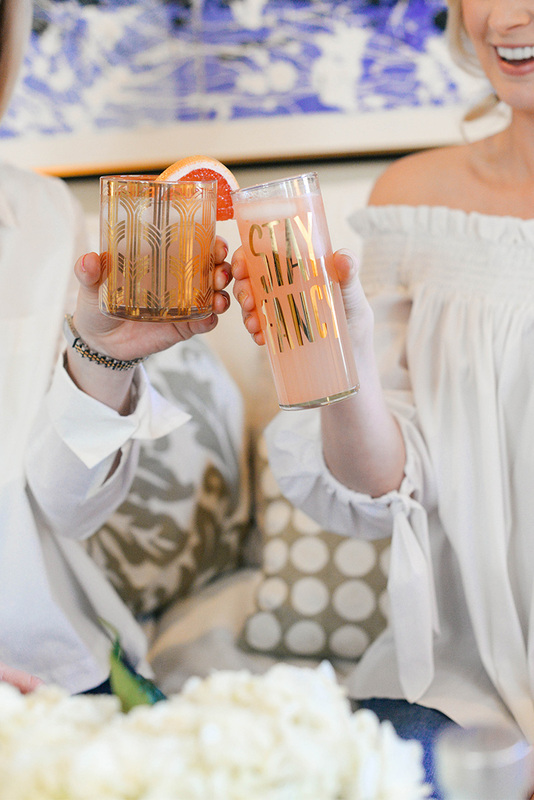 In addition to giving the drink a tart kick, it also cuts the sweetness of any ingredients (like fruit juice, for example) that may be in it on said night. I can’t order a cocktail without them! 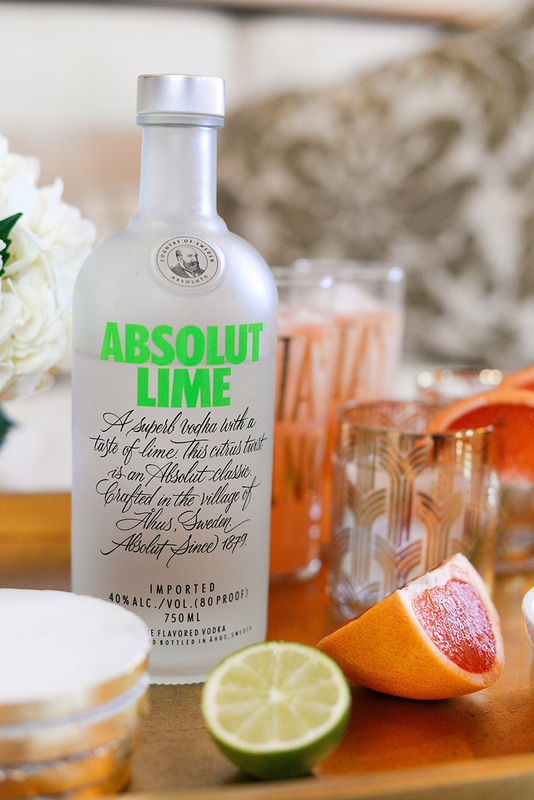 Absolut recently launched Absolut Lime, featuring the full-bodied citrus flavor I crave, but with a refreshingly light finish. Now instead of ordering all those limes, I can just order my drink with Absolut Lime for that balanced flavor I’m looking for! 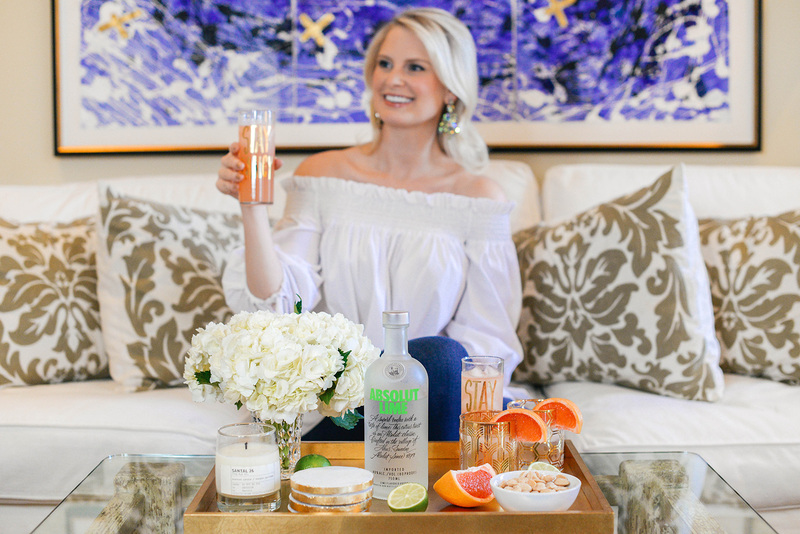 It’s the perfect dynamic liquor to craft any kind of cocktail (because who doesn’t love lime? 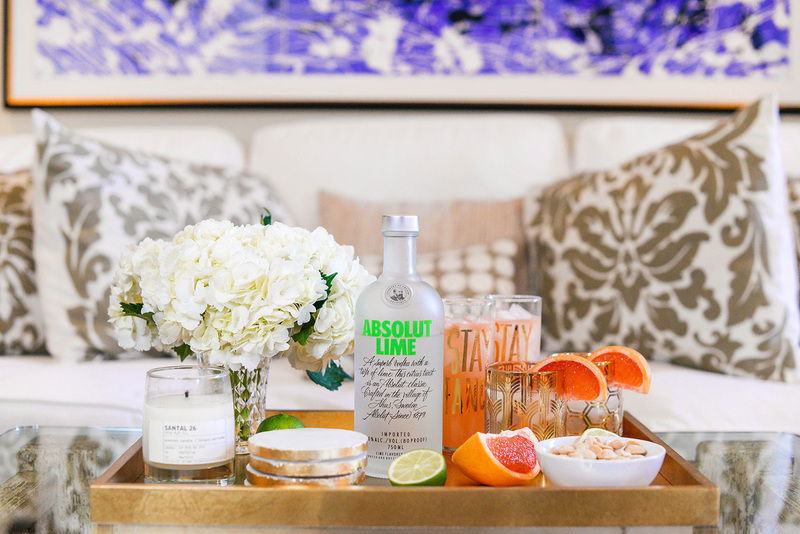 ), so it’s definitely one you need to add to your bar cart. 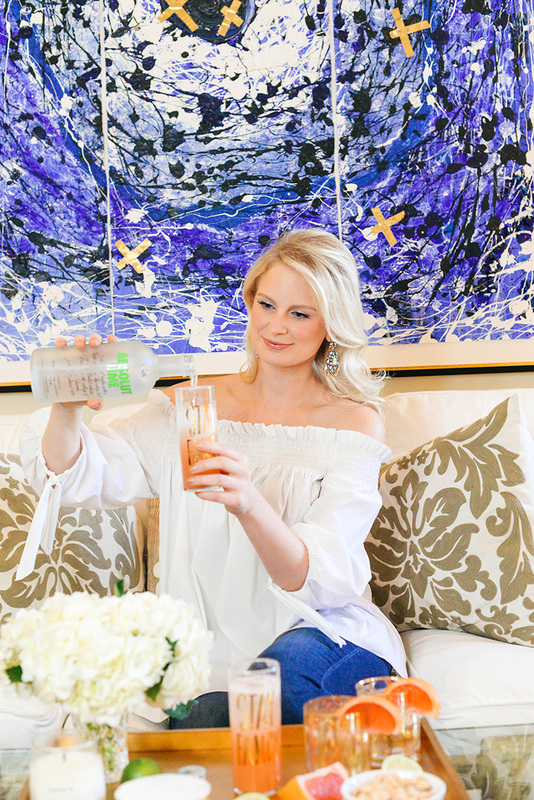 It’ll quickly become a staple at your girl’s night happy hour or next party! 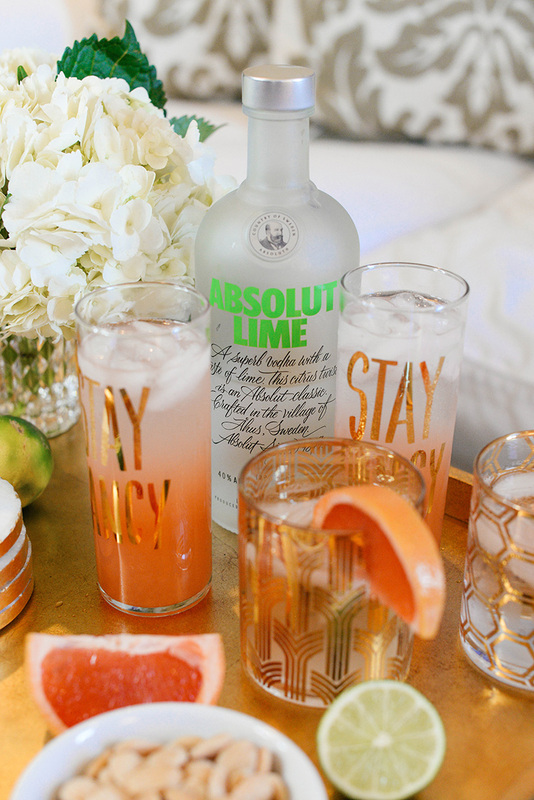 Absolut Lime is available nationwide this month, so go pick up a bottle ASAP! Trust me, you won’t want to celebrate without it. Sounds absolutely delicious! I will most definitely be giving this a try when I can drink again!! Yum! SO fun! This is my kind of happy hour!! This drink sounds delicious, will have to try this Absolute flavor!